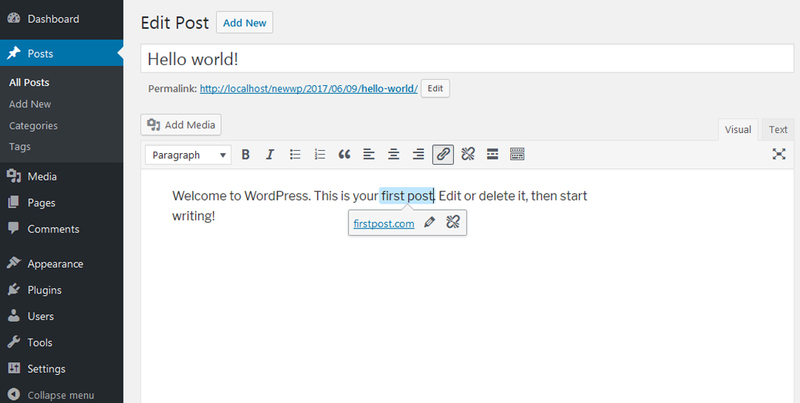 WordPress 4.8 Released! What's New Features on WordPress 4.8? 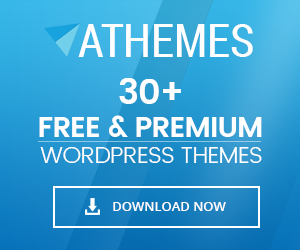 Home WordPress Updates, Articles, News & Blogs WordPress 4.8 Released! What’s New Features on WordPress 4.8? Finally, a wait is over. WordPress has now come up with its new version – WordPress 4.8. The latest version of WordPress is named “Evans” in honor of famous Jazz pianist and composer William John “Bill” Evans. 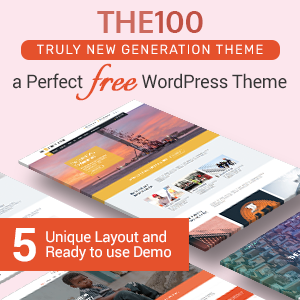 It is available to download and update in your WordPress dashboard. 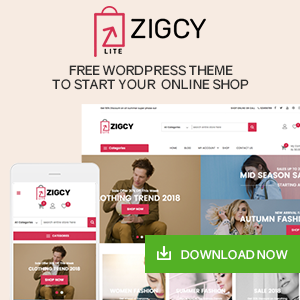 So, did you update your WordPress sites? If not, get ready to update. Before that, let’s check what are the new updates on WordPress 4.8 “Evans” and compare it with the previous version – WordPress 4.7 “Vaughan”. 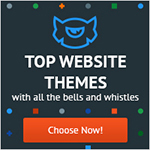 To enhance your web functionalities, even more, Evans comes with exciting widget updates. Inserting the image in widget area is easier now, you don’t need to play with any codes. Just insert your image right in the widget settings. 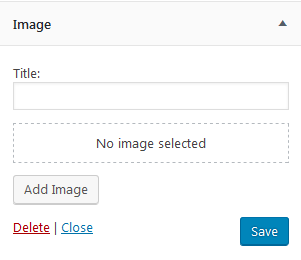 For this, you can upload your own image or use the existing one from the media library. Since the video message is more informative and trending these days, WordPress 4.8 introduces video widget. Now you don’t need to use plugins for adding specific videos on your website. This feature lets you add video in your widgetized area right from the media library and also support YouTube or Vimeo videos. Isn’t it exciting? If you are a podcaster, musician or singer, this is the most thrilling news for you. 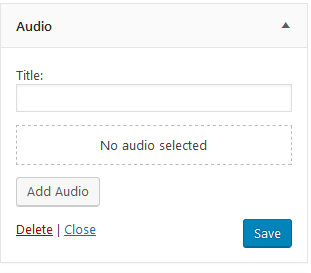 The latest version of WordPress introduces audio widget. It allows you to add the audio file as a widget. You can insert audio files right from your media library. Audio widget on your website is also the best and interesting way to deliver the welcome message. Text widget is now powered with rich text editing capabilities. Previously, you just had HTML/CSS for formatting the text, but this new widget comes with much more features. You can format your text in any way – create lists, add emphasis and hyperlink easily with the visual editor. 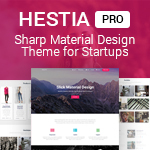 This makes your work easier and saves you lots of time. Have you ever felt annoying when hyperlinking text in previous WordPress version? I have experienced that. But now, no more. WordPress 4.8 “Evans” contains new link boundaries, it is now easy to select text to link it and pass over the link easily with the left arrow key and the right arrow key. To know about the nearby WordPress events and news, now you don’t need to browse through different web pages. Yes, WordPress 4.8 gives you updates of nearby WordPress events and news right on the dashboard. 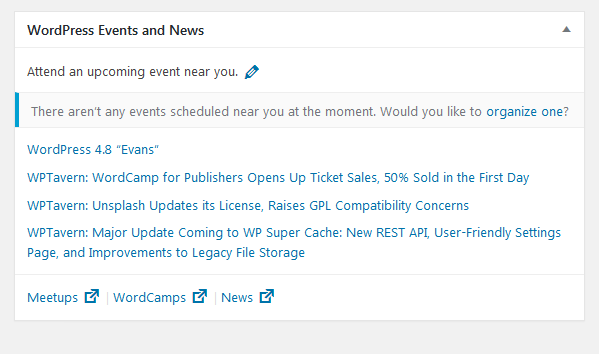 WordPress’s news and events section of your dashboard features WordCamps, WordPress Meetups and other events occurring World Wide and also keeps you up to date with the WordPress community. 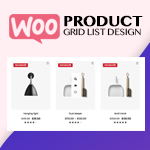 Besides More Accessible Admin Panel Headings, Removal of Core Support for WMV, WMA Files and Media Widget API and so on are some of the beneficial updates for Developers. These are some of the awaited features in WordPress 4.8. Hope this article helped you to understand what’s new in WordPress 4.8. If you haven’t updated your WordPress website yet, do fast and enjoy these exciting features. And if you are already using it, then let me know your experience. Hav any question/query? Please comment below, we would love to answer you. Previous articleWhy Content Marketing rules today? Why Content Marketing rules today? Hey Buddy!, I found this information for you: "WordPress 4.8 Released! What’s New Features on WordPress 4.8?". Here is the website link: https://wpallclub.com/new-features-on-wordpress-4-8/. Thank you.